Asheville’s breathtaking views, incredible dining experiences, and free-spirited vibe have lured leisure travelers for years. With a recent construction boom adding numerous hotels and a wide selection of flexible meeting spaces, this mountain oasis has even more choices for incentive programs, meetings, and citywide conventions – and is catching the eye of more and more savvy meeting and event planners. Add to all of this the cultural sophistication permeating the city, and you have a recipe for inspired meetings everyone will want to attend. 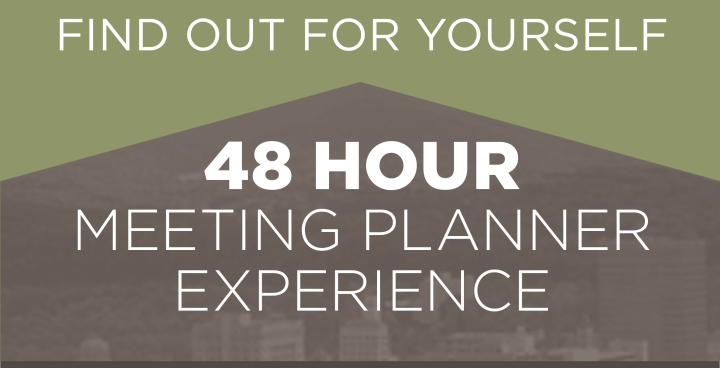 Asheville has been getting a lot of press lately, and meeting planners have taken notice. A recent roundup by Successful Meetings listed Asheville as a destination on the rise for meetings in 2017. They say Asheville’s event venues “are as artsy as the city itself” citing numerous art galleries and cultural centers where meetings can be held. Smart Meetings recommended Asheville in a recent roundup where they claim “fresh air and memorable natural surroundings often lead to fresh thinking, and, as a result, exciting new ideas.” They also claim meeting in a mountain town can often generate increased interest and attendance. Even some of the largest names in travel have recognized Asheville this year. Harpers Bazaar features Asheville as one of the 17 best places to travel in 2017 and Lonely Planet billed Asheville as the number one destination you need to see in 2017. Asheville was already a top destination for meetings in the southeast, and now it’s one of the fastest growing. Current construction will add approximately 2,000 new hotel rooms, and by 2018 the city will boast more than 8,000 sleeping rooms. The growth will bring the total of downtown hotel options to 15 - offering more options for city-wide events, new meeting spaces, and trendy rooftop venues for events all within the vibrant, walkable city center. 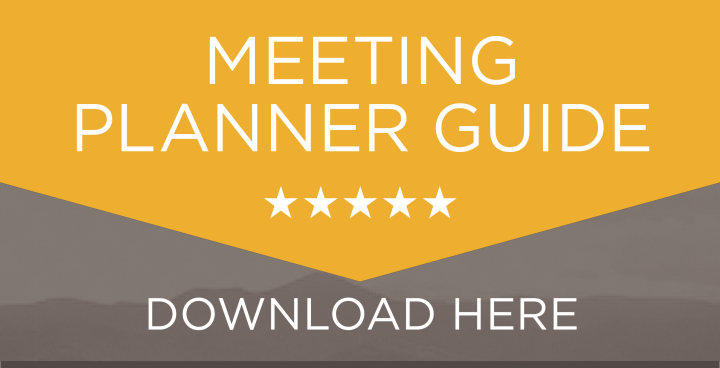 The sales team at Explore Asheville is your best first point of contact to find the right fit for your next meeting in Asheville. 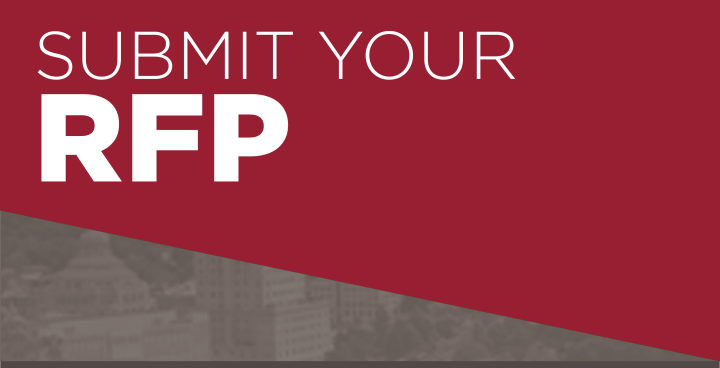 They’ll save you time and effort by sending your RFP to the hotels that fit your criteria, coordinating your site visits, and will provide insider knowledge into the best venues for any size meeting. You also receive exclusive perks when working with these destination experts including attraction value cards for attendees, amenity gifts for meeting VIPs, registration staffing assistance, and when you send your RFP through Explore Asheville, you may be eligible for the Have More Fun on Us incentive program. 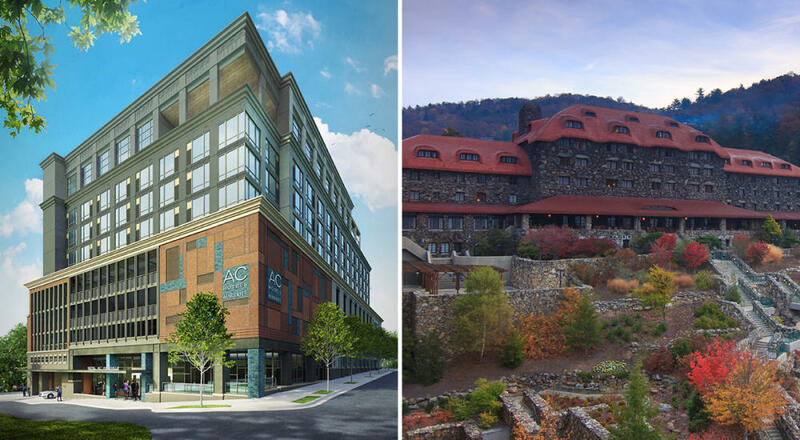 Here’s a preview of the latest hotel and resort developments that are adding new meeting and convention spaces to the Blue Ridge Mountains over the next year. A crown jewel of Asheville, this iconic, 513 room mountain-top resort is completely renovating the Sammons Wing sleeping rooms and adding a new 230-person Pavilion with glass walls showcasing the west-facing mountains. This space, scheduled for development in 2017, will cater to all groups, and will be an addition to the resort&apos;s existing 55,000 square feet of meeting space. The AC Hotel is an upscale, 132 room hotel located in downtown Asheville and opened it&apos;s doors in August. This Marriott property features a contemporary style with two meeting spaces accommodating up to 225 attendees, a rooftop terrace and bar, and plenty of on-site parking. This new 12-story hotel, located in the heart of downtown Asheville, will offer 7,400+ square feet of meeting and event space including a ballroom, board room and outdoor terrace. Slated for an October opening, this hotel will offer 136 sleeping rooms, and two restaurants, one of which will be located on the fourth floor terrace. Slated for a 2018 opening, Arras will be the result of a complete renovation of the current BB&T building, which also happens to be the tallest building in downtown Asheville. This new 140-room boutique hotel will include two independent restaurants, a bar, retail, and 5,000 square feet of conference space. “We chose Asheville for our conference not only for the beauty of the setting, but for its rich and diverse culture and support of the arts. 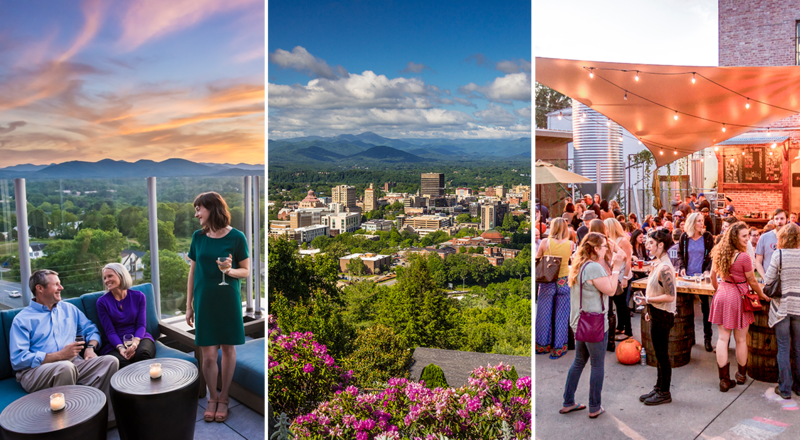 As a very walkable city, Asheville provided our attendees a background of entertainment, amazing food, and creative drinks while learning about how to make a living in the field of jewelry and metals. The large amount of galleries in the downtown are provided for a rich exhibition crawl filled with unique and varied exhibitions.